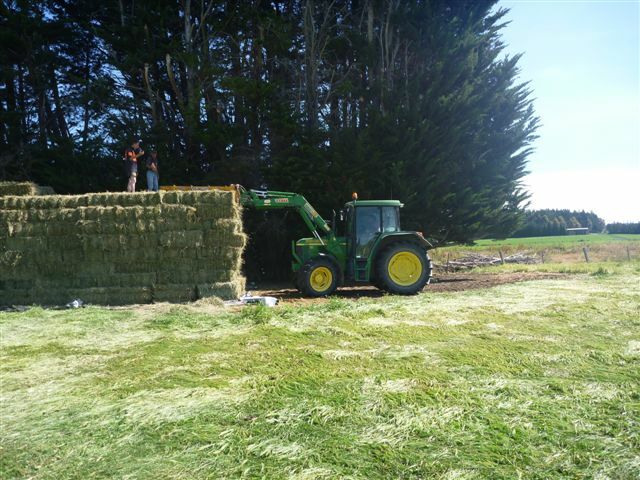 As agricultural contractors working in Southland and West Otago focusing on silage and hay baling living we recognise that making silage is one of the bigger investments you make on your farm each year. You need a silage contractor that you can rely on. 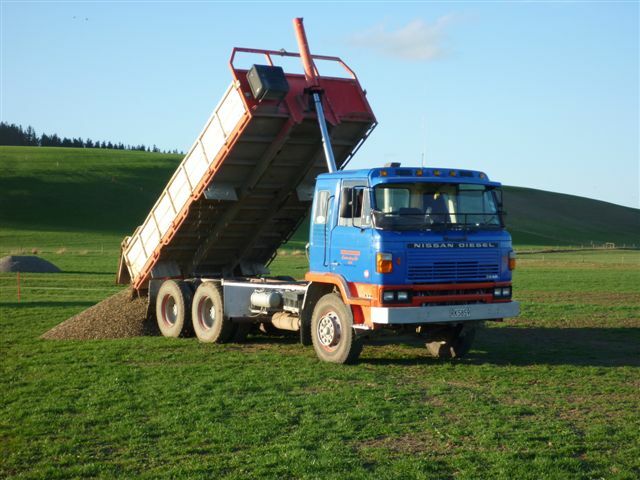 We work as silage contractors and mowing contractors also offering hay baling and general rural cartage services as well as supply of aggregate such as crushed blue rock and brown rotten rock ideal for tanker lanes etc from our dedicated quarry. We cover all parts of Southland - Eastern Southland, Western Southland etc - and West Otago and have the gear, people and experience of hands-on farming to get the job down right. 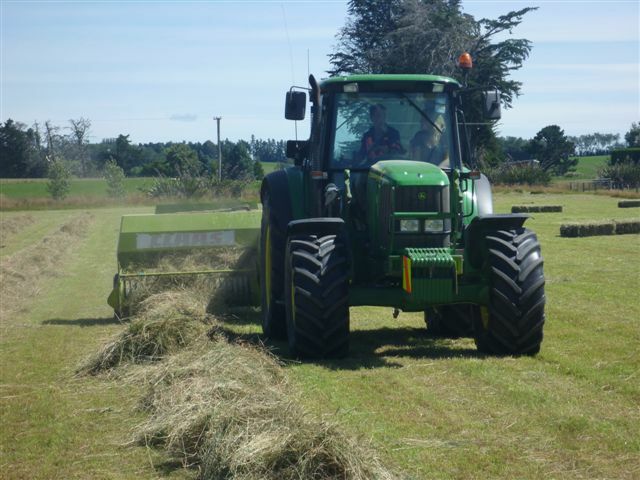 ​We know how important timing is when it comes to silage contracting and hay making in Southland and West Otago. When grass growth reaches its optimum that's when you need us there. We're silage contractors and mowing contractors with experience of the unique conditions of Southland and West Otago. That's why when the time is right and your grass is at its peak that's when we bring our gear and harvest to ensure you get the best feed possible. >Harvesting of silage from standing to stacked. >General rural cartage - transportation of gravel and rock. 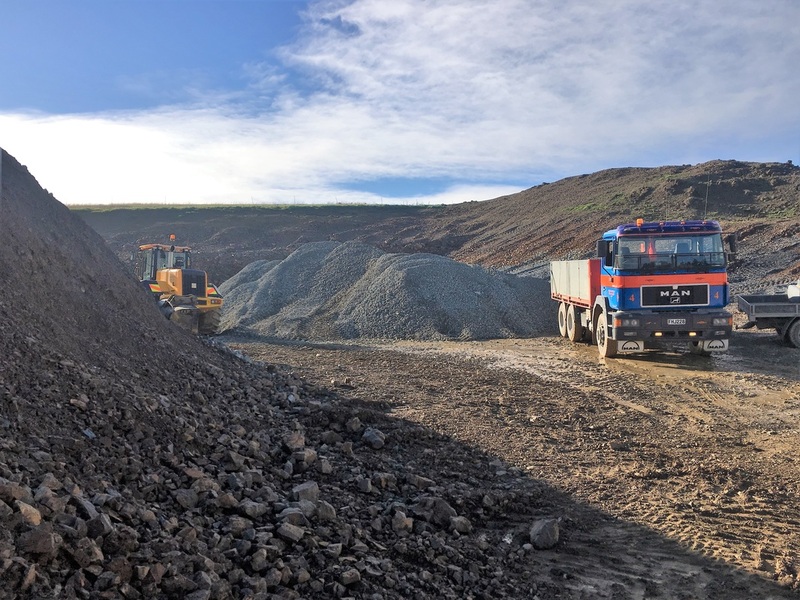 We offer a dedicated quarry giving us great control over quality and delivery timing of product to farm for your project. We have good supplies of high quality crushed blue rock and brown rotten rock at a great price which are ideal for farm tanker lanes etc. 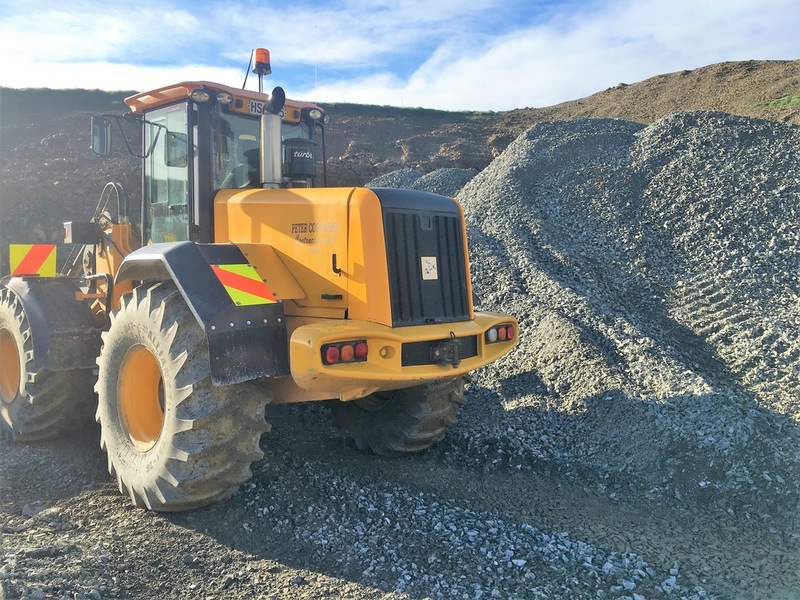 ﻿Peter Corcoran Contracting works throughout Southland in West Otago, Crookston Heriot, Kaiwera and Waikoikoi.